Breathe in; breathe out. Feel more relaxed? Life can feel overwhelming, but Peace & Calming® is here to help. 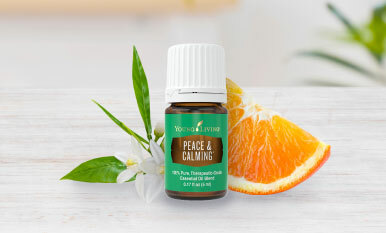 Breathe through life’s everyday challenges with this list of uses for Peace & Calming.